Members of the Church of Jesus Christ of Latter-day Saints, also known as Mormons, are just as travel-savvy as the average person. Faith and religion are in no way hindrances to those who love to see the world. 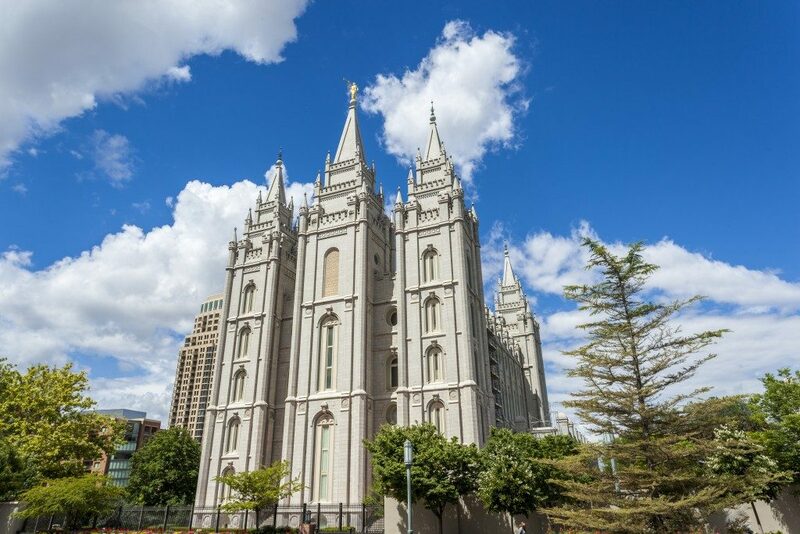 In fact, many Mormons enjoy visiting other Latter-day Saints temples and other historical sites in Israel, Jordan, or any other religious place, regardless of significance or relevance to the culture and faith. What one needs to consider about traveling is that there are certain customs we have to continue to adhere to during LDS Israel vacations. Deference to our bodies’ nourishment by avoiding beverages, such as coffee and tea, is definitely a must to the faith. Luckily, restaurants and food kiosks all over the world serve more than just coffee and tea. There is a wide array of offerings—fresh fruit juices in tropical destinations, as well as other wonderful concoctions—these are beneficial for one’s health and can make any travel of a Mormon rewarding. They say traveling goes with trying a particular location’s cuisine, and coffee and tea would definitely rank zero in terms of priorities. Avoid alcohol and tobacco stands as well, as there is more to a trip than dangerous and unworthy consumption. Even when Mormons go on vacations to far-flung places like Israel for that LDS Israel vacation, that shouldn’t be a problem as one can always visit wonderful structures and churches. One church that one can attend in Israel is the Church in Tel Aviv-Yafo. It is always best to observe Sabbath for Mormons even when traveling. The Meetinghouse Locator, which can be accessed through any mobile phone or gadget at www.lds.org/locations, is a great way to know and find a Sacrament Meeting wherever one is in the world. This traveling experience combined with church activities can even help strengthen faith, as there is a chance to meet various personalities belonging to different congregations; one can attend the sacrament and worship services with a renewed sense of camaraderie and meaning. Pageants, meetinghouses, and family history centers can also be visited to make the trip worthwhile. At the end of the day, should there be any distinction among various members of different religions regarding the best way they can travel? Who says a Mormon can’t enjoy traveling to the fullest? 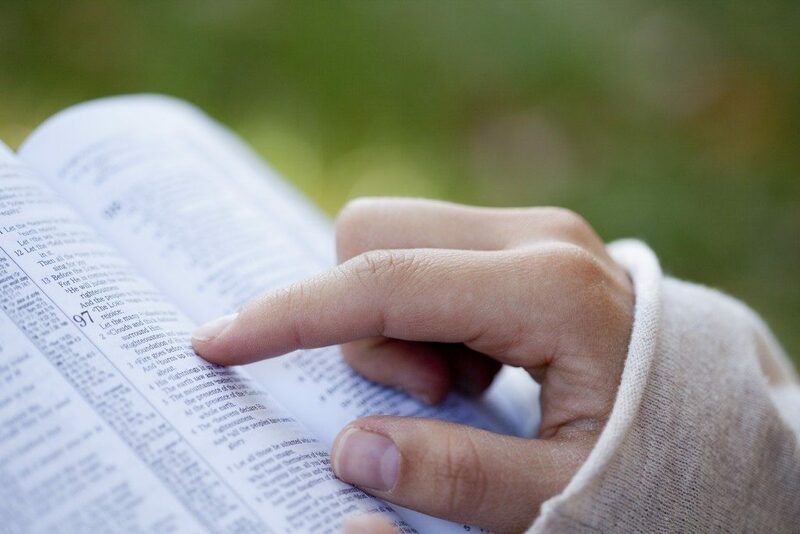 Book discounted flights, discover various areas while sticking to the culture and faith. Always be curious to know more about fellow members of the church and maybe one can meet other Mormons in various travel sites. You can search for a global community of travelers sharing their culture, food, and home to get to know what other Mormons in other parts of the globe do, and maybe pay them a visit to know more and experience art, traveling, and culture in style. Hopefully, LDS members can explore more traveling options and not be afraid to see more of the world. This type of spiritual journey is best enjoyed with family, friends, and brothers and sisters in faith.